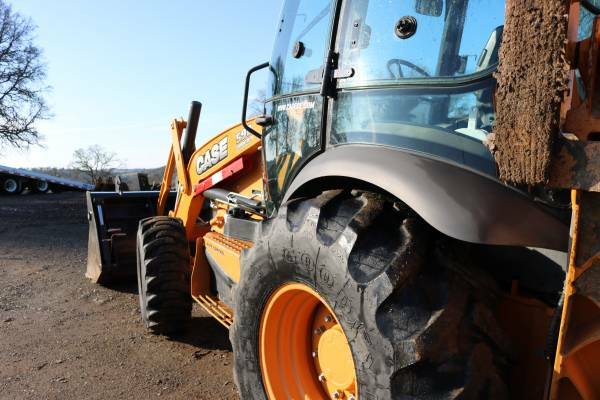 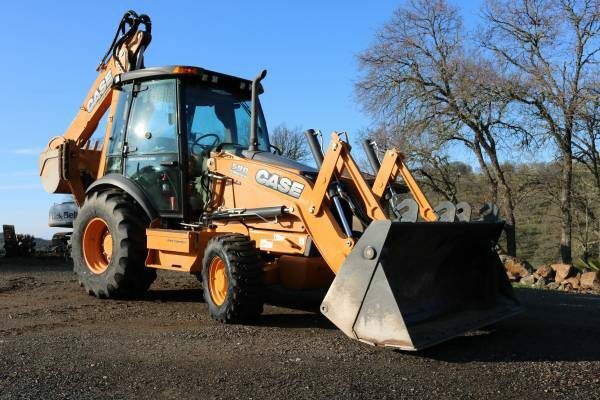 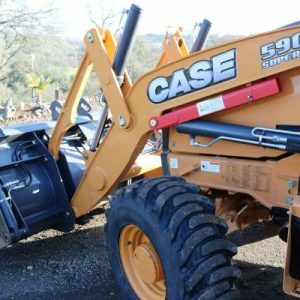 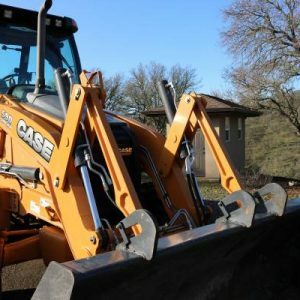 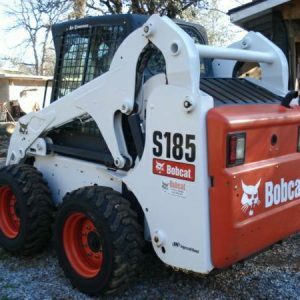 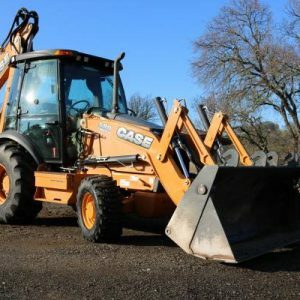 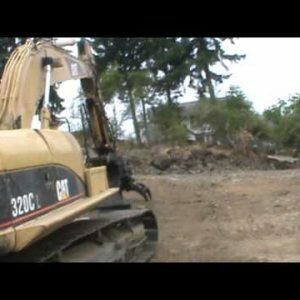 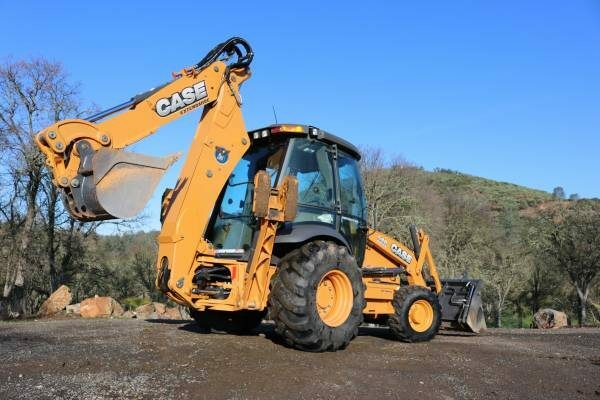 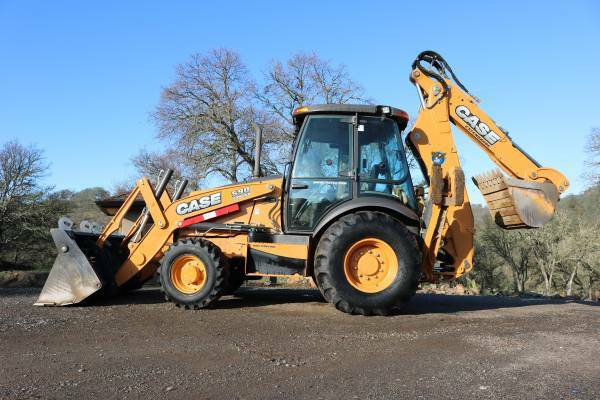 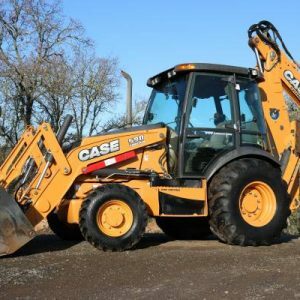 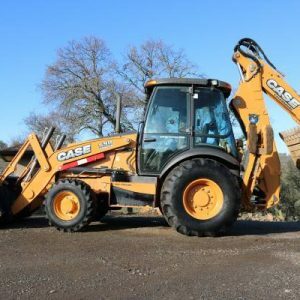 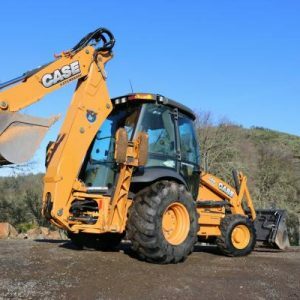 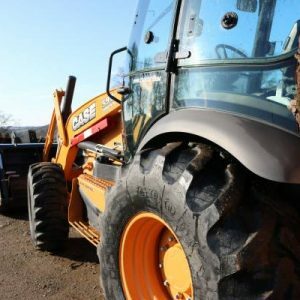 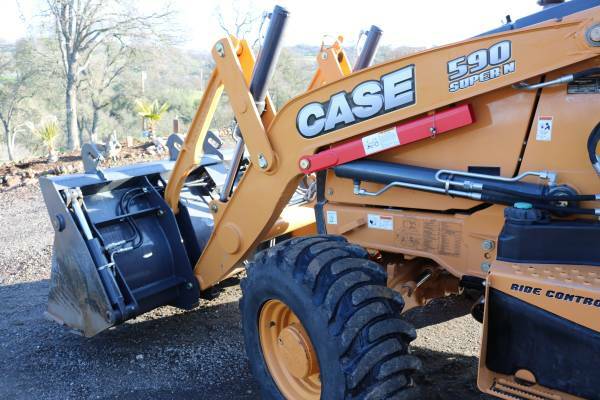 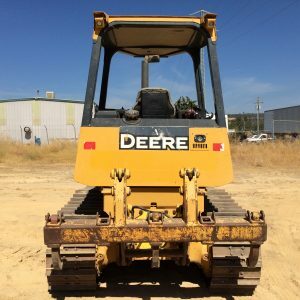 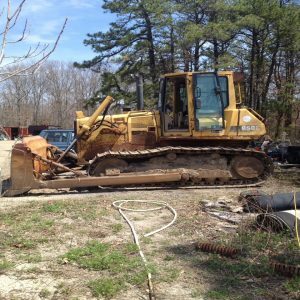 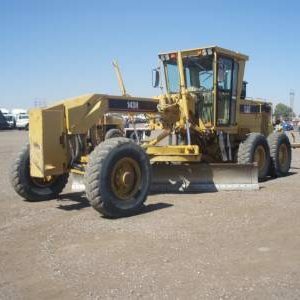 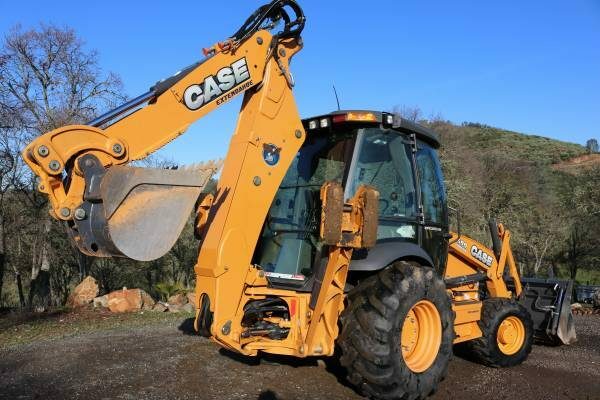 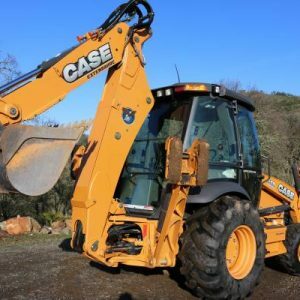 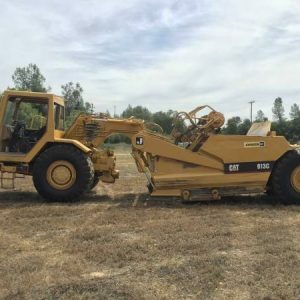 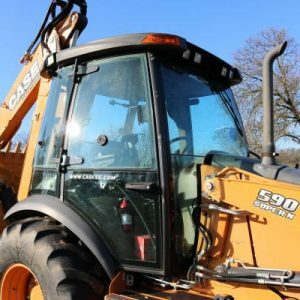 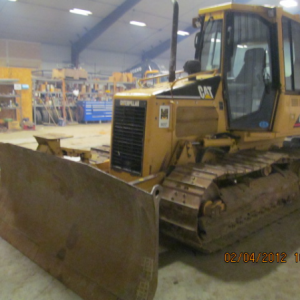 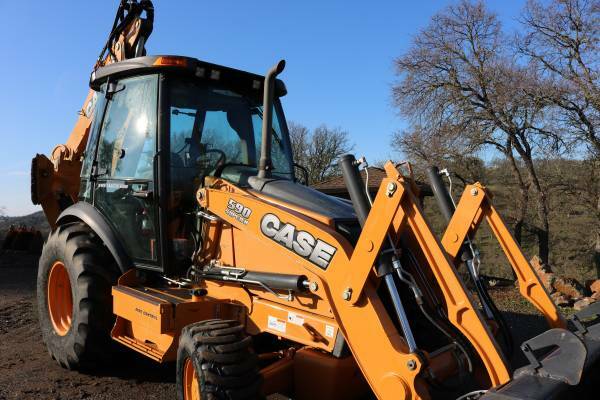 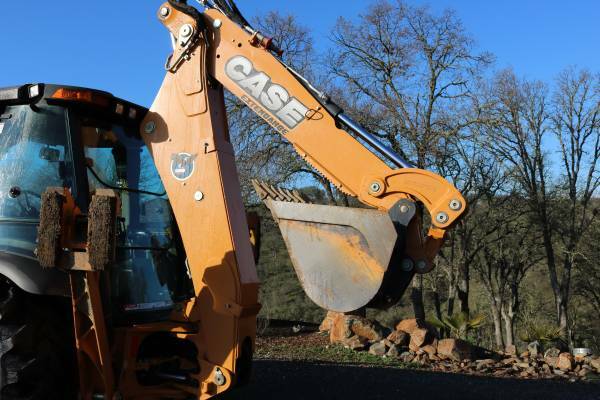 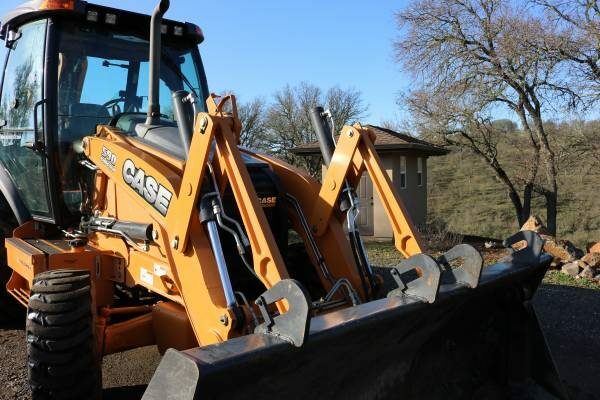 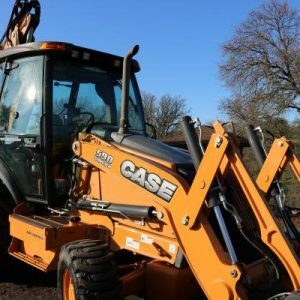 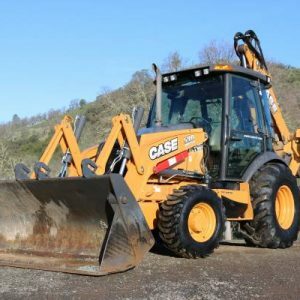 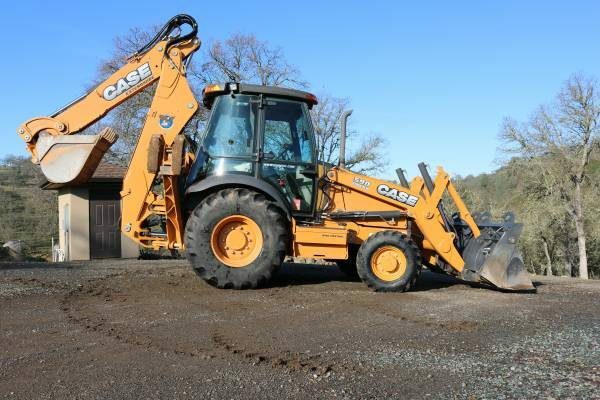 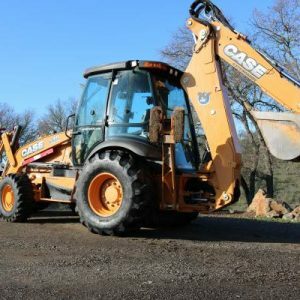 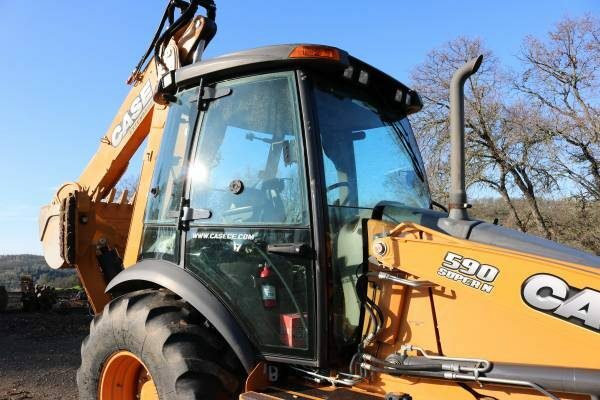 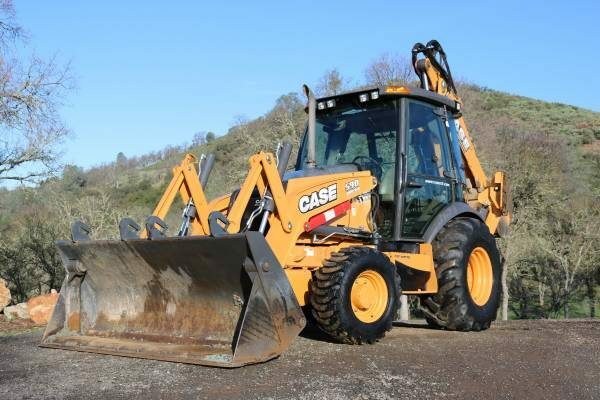 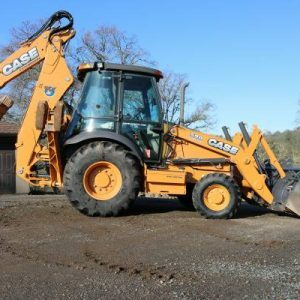 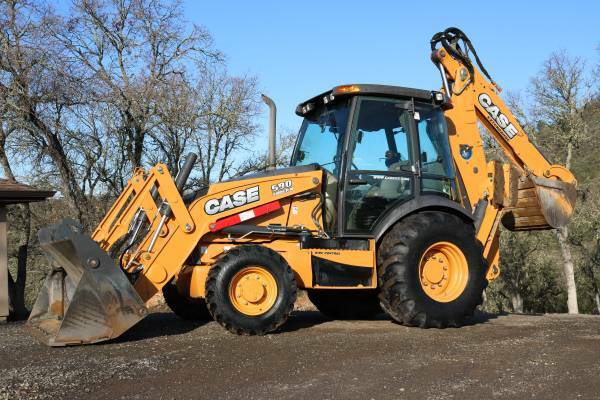 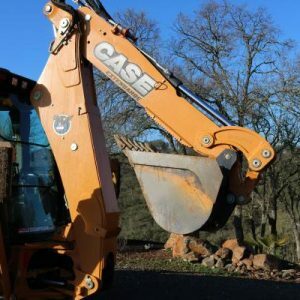 VERY CLEAN ONE OWNER CASE 590 SUPER N LOADER BACKHOE WITH ONLY 1400HRS ON IT. 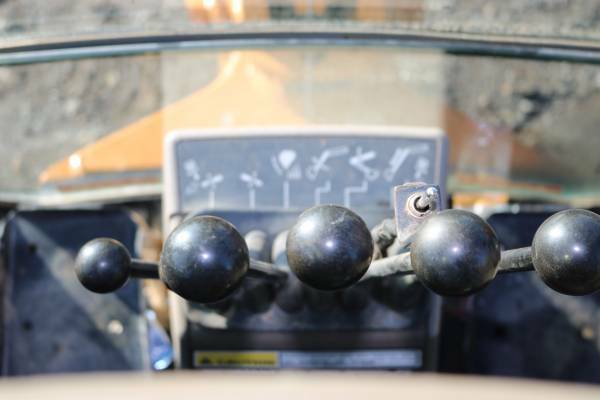 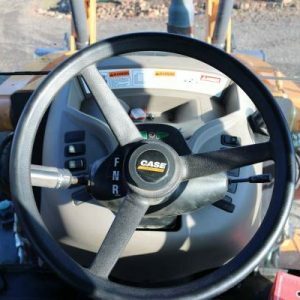 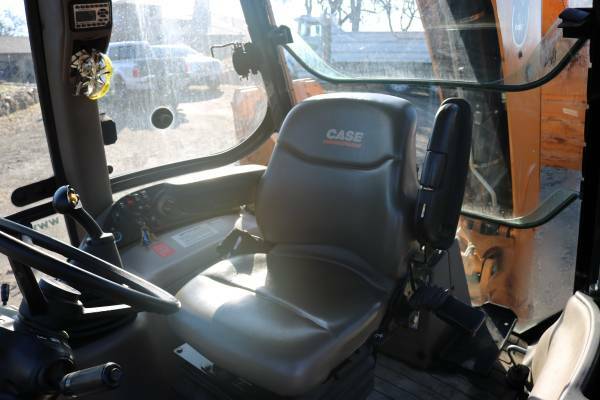 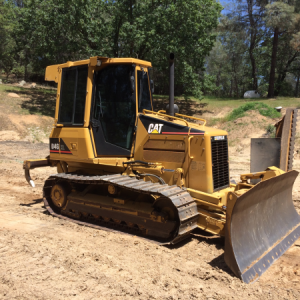 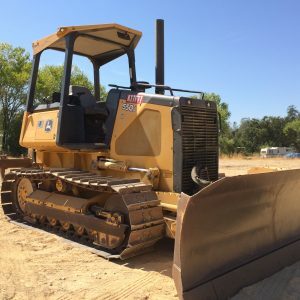 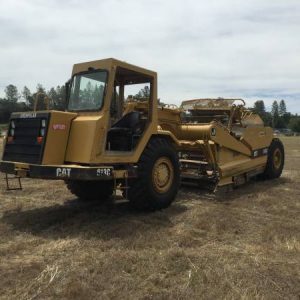 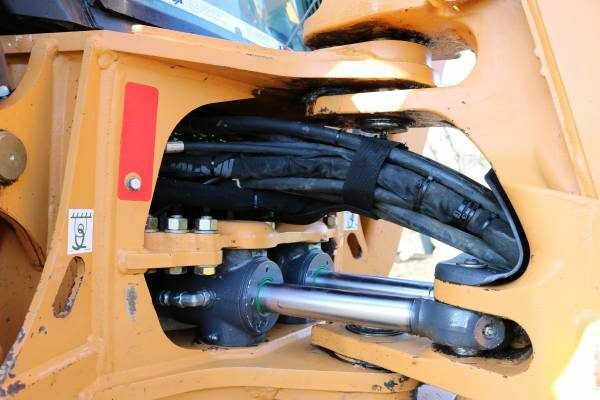 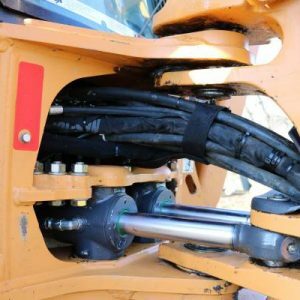 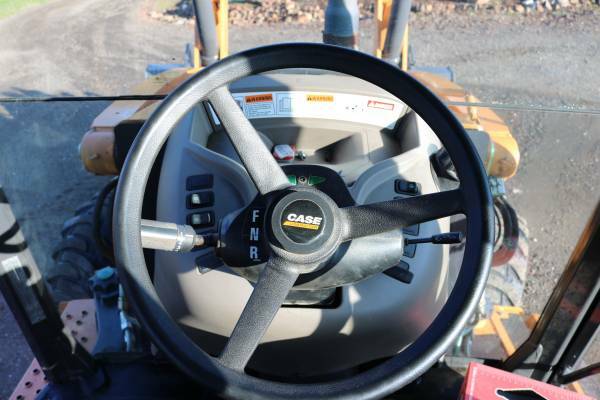 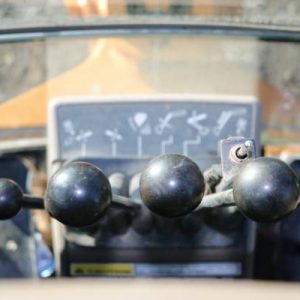 IT HAS AN MP BUCKET, RIDE CONTROL, EXT HOE, AUX HYDRAULICS, QUICK COUPLER THAT IS CONTROLLED FROM INSIDE CAB, CASE STYLE CONTROLS, 4X4, CAB W/HEAT/AC AND RADIO. 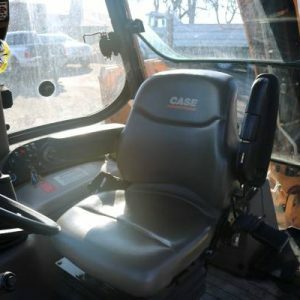 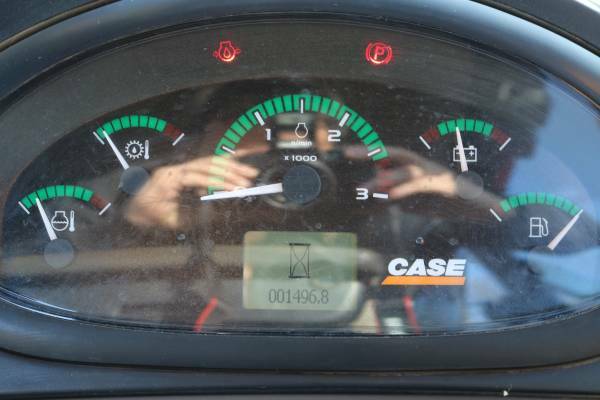 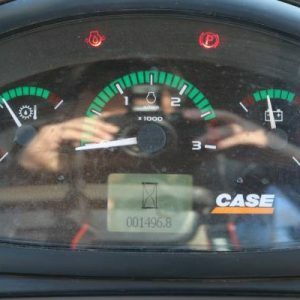 OWNER OPERATED SINCE NEW! 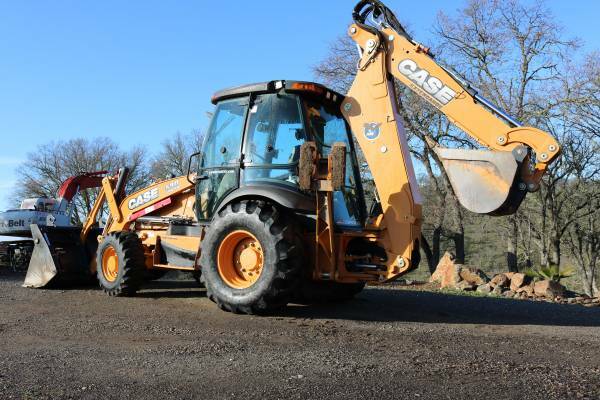 VERY CLEAN AND TIGHT UNIT! 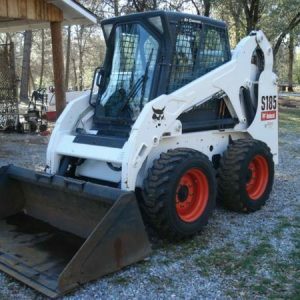 COMES WITH FOUR BUCKETS.